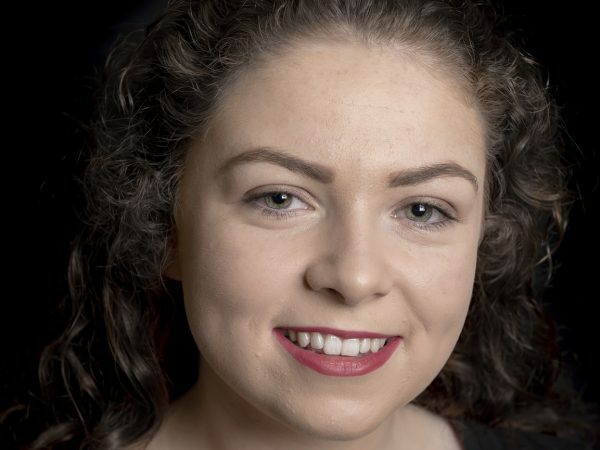 Deirdre Kerins, from Ballymote, Co. Sligo, is currently in St.Patricks College Drumcondra studying a Bachelor of Arts degree specialising in Irish and Human Development. Ishe as been dancing for seven years with Edwina Guckian. In 2011, Deirdre was one of ten members of the group Sean Nós ar an tSionann to perform on the All Ireland Talent show where they reached the final six representing the West and Daithi O’Shea. She has also danced on programmes on Tg4 such as Jig Gig, Feis and Blood and the Oireachtas dancing competition ‘Steip Beo’. In 2013, Deirdre got a dancing part in Ken Loachs film ‘Jimmys Hall’ which was released in May 2014. She has danced in Set Dancing Competitions and Séan Nos Competitions in 4 All-Ireland Fleadhs having progressed through County and Connaught competitions. Deirdre has danced for former President Mary McAleese and recently danced for some of the children from Chernobyl when they visited Castlebar this year. She has won various awards in sean nós dancing competitions all across Ireland and is currently teaching Sean Nós dance classes and workshops in various locations and also recently assisted Edwina with the sean nos class at the joe mooney summer school.